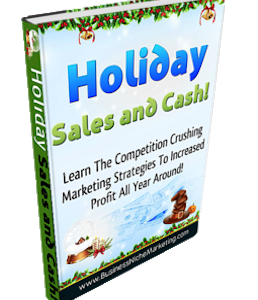 Business Growth With Joint Ventures will teach you how to use Joint Ventures to build a successful business for less money than you think and at lightning speeds. 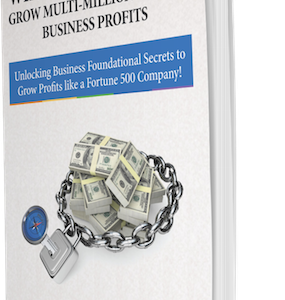 Business Growth With Joint Ventures allows your business to establish a partnership that fosters excessive growth at the same time use the resources of several other companies. 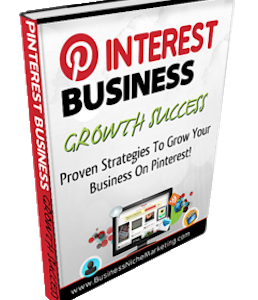 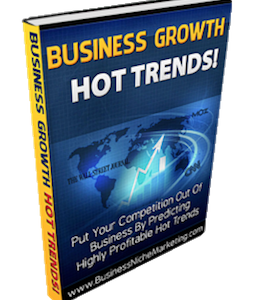 Business Growth With Joint Ventures is a breakthrough, paint by numbers guide which will get you up to speed with every facet of dynamic joint venture marketing. 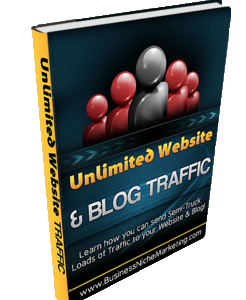 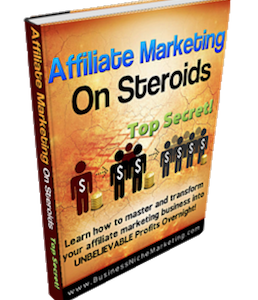 It pulls back the curtain and removes any mystery, giving you everything you need to start launching your own competition-crushing launch as fast as humanly possible. 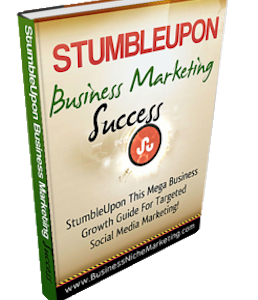 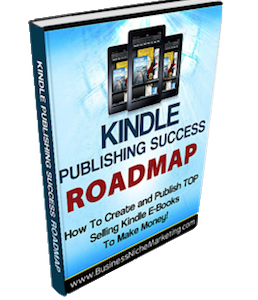 The Step-By-Step Guide To Building A Successful Business With Joint Ventures E-Book! 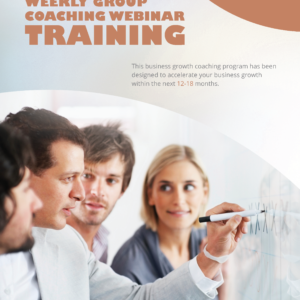 Business Growth With Joint Ventures the 5 training modules will help you learn how to use joint ventures to gain more resources to grow a successful business and build a lasting relationship to increase long-term profits. 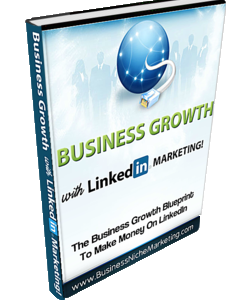 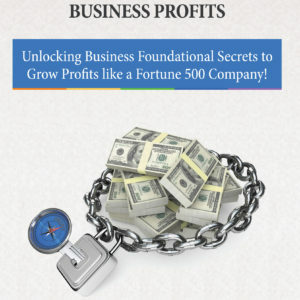 If you wish to learn more about the Business Growth With Joint Ventures E-Book feel free to visit our informational website at http://www.businessnichemarketing.com/jointventures/business-growth-with-joint-ventures. 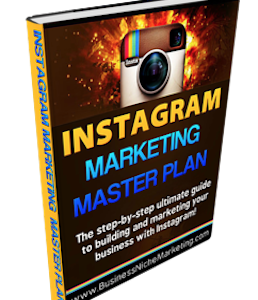 Google AdWords Master Plan will teach you how to use Google Adwords Marketing to build a successful business. 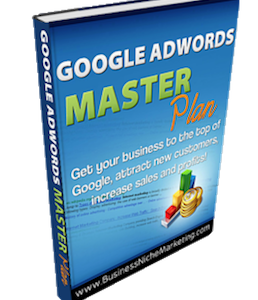 Google AdWords Master Plan puts into your hands a complete step-by-step master plan to invest in AdWords safe in the knowledge you can enjoy a substantial return on your investment and gain huge profits. 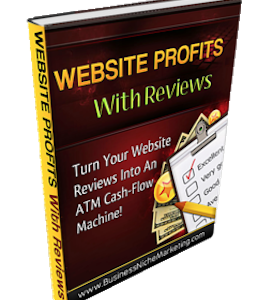 Google AdWords Master Plan is a groundbreaking blueprint covering every aspect of effective online paid to advertise. 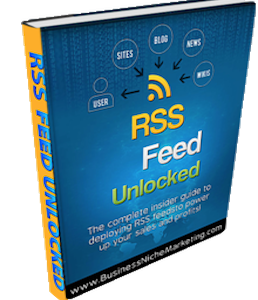 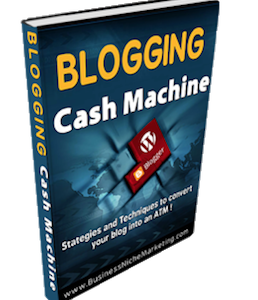 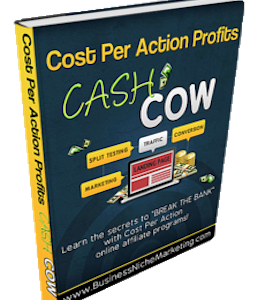 It rips the lid right off pay per click advertising, revealing the secrets that - until now - have been whispered in dark corners at highly expensive training sessions in remote, secret locations. 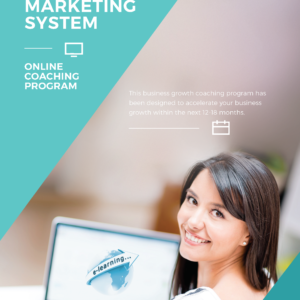 Get Your Business to the Top of Google, Attract New Customers, Increase Sales and Profits with the Google Adwords Master Plan E-Book! 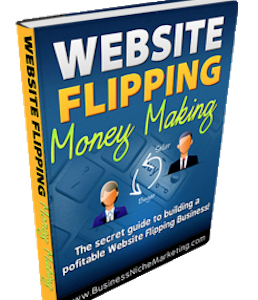 Google AdWords Master Plan and Google AdWords Made Easy the 11 training modules and the free report will help you learn how to use Pay-Per-Click (PPC) Marketing, Effective Key Word Search, Blogs and Landing Pages to increase your website traffic and increase customers. 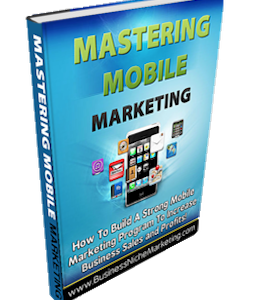 Google AdWords Master Plan E-Book will help you revolutionized your advertising and marketing to pinpoint your targeted customers to grow a successful business. 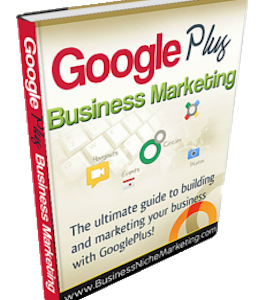 If you wish to learn more about the Google Adwords Master Plan E-Book feel free to visit our informational website at www.businessnichemarketing.com/googleadwords/google-adwords-master-plan. 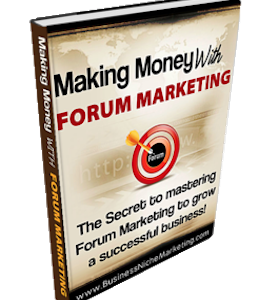 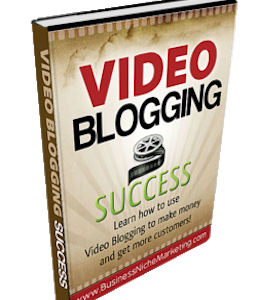 More Business Customers will teach you the marketing secrets, methods, and shortcuts to creating a profitable mailing list that will supercharge your business, your wealth, and your life! 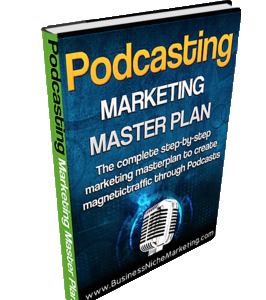 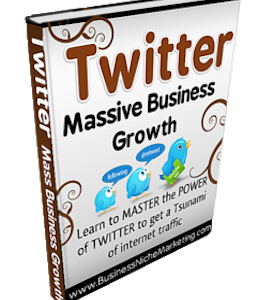 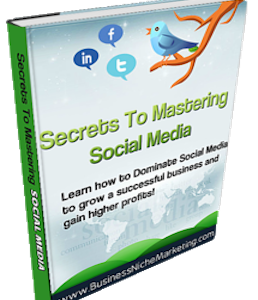 More Business Customers E-Book will give you the knowledge and key strategies of the most successful master list builders and marketer use to grow a massive client list. 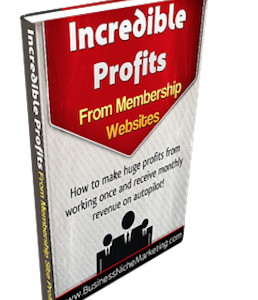 If you have not heard the saying "The Money Is In The List" then you should take special note as this concept and purchase this e-book to learn how to grow a massive list and your customers will increase as a result. 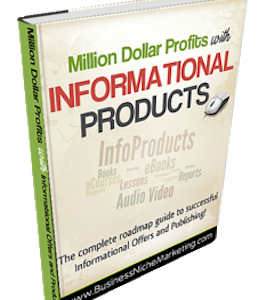 Profits are a result of given information to those who are seeking what you sell and they are converted into paying clients/customers. 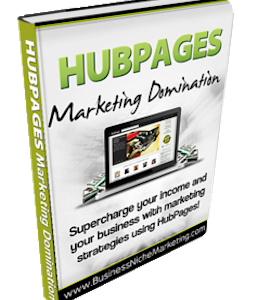 Supercharge Your Business List Building To Increase Customers and Profits! 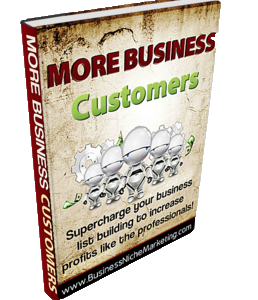 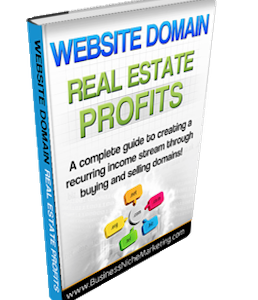 More Business Customers E-book is a step-by-step guide to help you master list building and grow a huge client base to propel your business profits to an all new level. 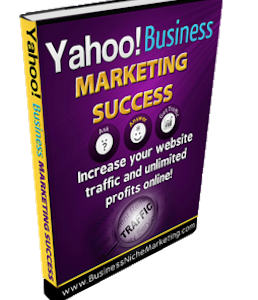 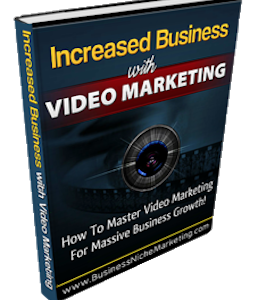 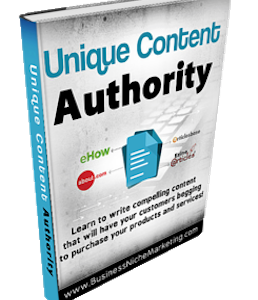 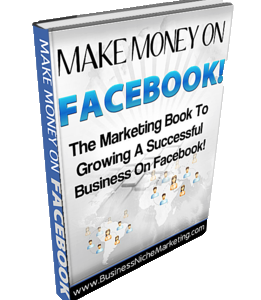 More Business Customers is causing shockwaves and massive growth for those who purchased this E-book with 8 business-changing modules. 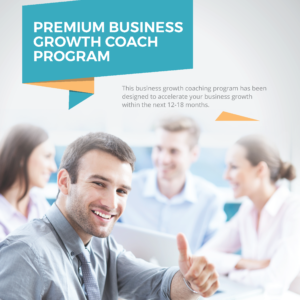 If you wish to learn more about the training modules in the More Business Customers E-Book feel free to visit our informational website at www.businessnichemarketing.com/increasecustomers/more-business-customers.